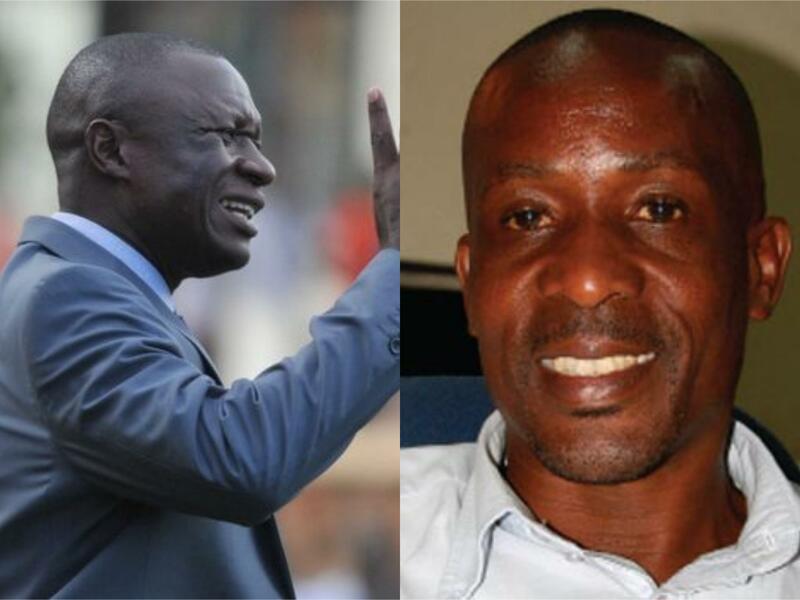 LUGOGO – Abdallah Mubiru and Mike Mutebi are two of the most respected coaches in Ugandan football for their brand of football which is nothing short of thrilling to revealers. Mubiru may not have won as much as Mutebi in his career but he is not one to compromise his possession based attacking style of play in the name of results. The two managers who hold immense respect for one another will be at it again when Police FC host KCCA FC at the StarTimes Stadium in Lugogo on Thursday afternoon. After playing out a thrilling 9 goal encounter in the first leg, one that KCCA won 6-3, more goals will be expected again at Lugogo where both sides host their games. Seating 6 points clear at the top of the standings, KCCA FC will be confident they can strengthen their grip onto top spot. The Kasasiros have also not lost a League game since losing 3-2 away to Express at the start of December. “We are set for the game and our confidence is sky high as we have gone a reasonable amount of time without losing a game. Said KCCA FC in the Pre-Match press conference. “We think Police will come out and play very good football but we have better players which makes us optimistic we will win the game. “We have been strong in defence despite not scoring so much but we hope our forwards can pick up. Speaking about his opposite number, Mutebi was full of praise and respect for Mubiru. “He is one of the finest coaches we have in Uganda. One who will not scrap his style in the name of results. “You can see the things he has done for Police and may be with a better budget, they would be competing for the League season in and out. 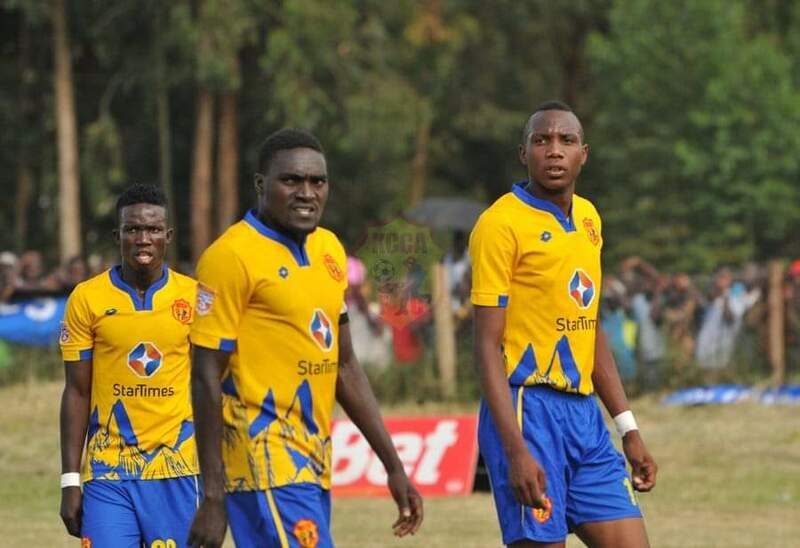 KCCA FC are near to full strength with a host of first team players returning in the last few weeks. Only Gift Ali and Filbert Obenchan are expected not to feature on Thursday. For Police, they have been reasonably outstanding this season despite the lack of consistency. Mubiru’s side are currently 7th on the standings with 27 points from their first 19 games but head into Thursday’s encounter having lost both of their last two competitive matches. In Juma Balinya, they have one of the two League top scorers this season as he is tied on 11 goals along with SC Villa’s Bashir Mutanda. Balinya has been so consistent this season that he always delivers when looked upon. In the first game between these two sides, he missed several opportunities but got his name onto the score-sheet early in the second half. With him at one end and Patrick Kaddu who has 9 goals at the other, both side have proven goal scorers that respective defences have to watch out for. This will be the 18th league meeting between the two sides since October 2010. In the other 17, KCCA are yet to lose to Police, winning 13 and drawing the other five. The reverse fixture last season ended 2-2 at Namboole before the Kasasiros defeated Police 6-3 in the first game this campaign. All the last 15 League encounter between the two have seen goals with the last scoreless game coming in June 2011. Police go into the game having won only two of their last six League games (D1 L3). Their last encounter saw them lose 1-0 away to Kirinya JSS last week. However at home, the Cops have lost only one of their last 8 games in the League (W5 D1). For KCCA FC, they head into the game having gone 8 League games without defeat (W6 D2). Away from home, Mutebi’s side have drawn both of their last two games 0-0 to both Mbarara City and Bright Stars.